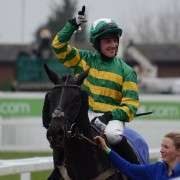 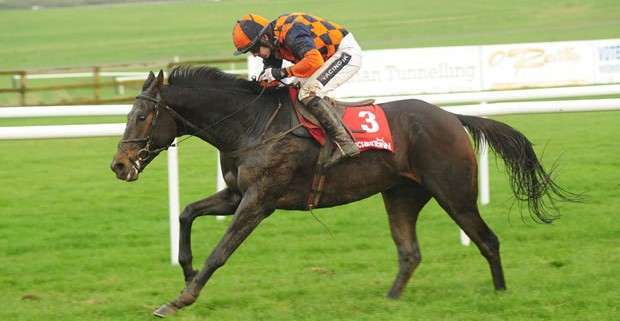 Based in Co. Laois, Ireland, trainer Liam Cusack gets to field his first Grand National runner when Last Time D'Albain takes to the Aintree fences on Saturday, April 5th 2014. 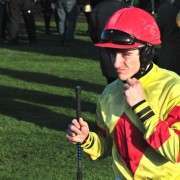 No stranger to the Grand National, Liam Cusack used to be a jockey himself and before turning his hand to training actually finished fourth on Ebony Jane in 1994, behind the winner Miinnehoma for trainer Martin Pipe. 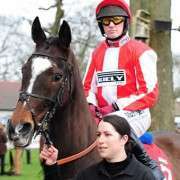 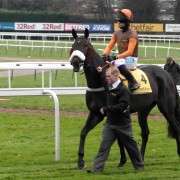 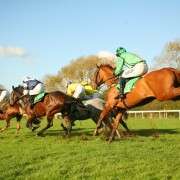 He was third in the 2013 Topham Chase so connections are optimistic about Last Time D'Albain's chances this year with Cusack saying: “We'll take our chance in the National. 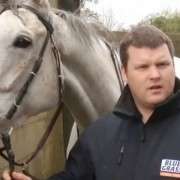 “I just feel that the way he jumped around there last year, his overall profile and that he is in with a nice weight, it is worth a shot.